SSP Group today announces that after more than five years with the Company, Kate Swann has decided to step down from her role as Group Chief Executive Officer on 31 May 2019. Kate will be succeeded by Simon Smith, currently Chief Executive Officer UK & Ireland. Simon has joined the PLC Board with immediate effect and will be appointed as CEO on 1 June 2019. Simon will work closely with Kate during the next six months to ensure a smooth transition. “It has been a pleasure to work with Kate, and on behalf of the Board I want to thank her for her enormous contribution to the Group. 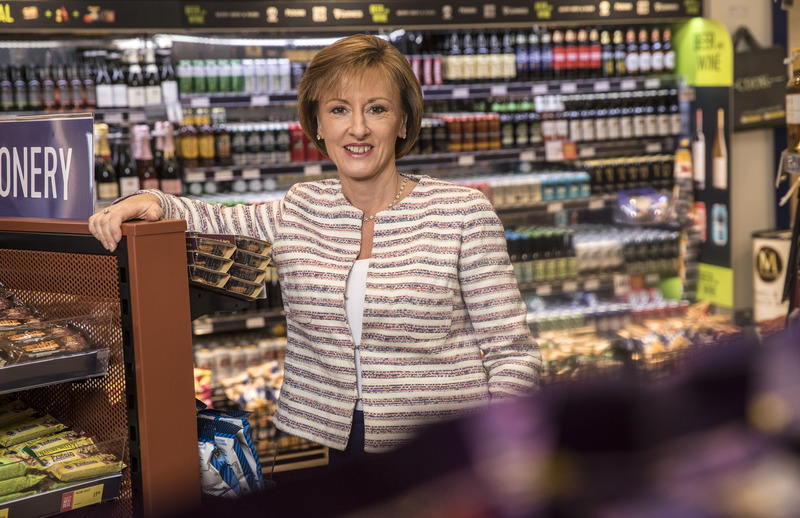 In the past five years, Kate has transformed SSP into an industry leading Food Travel Retail business, which has grown significantly around the world, and she has generated significant returns for our shareholders.